The cyclist killed on the Claremont Access on Wednesday evening was a teacher at a lower city school. 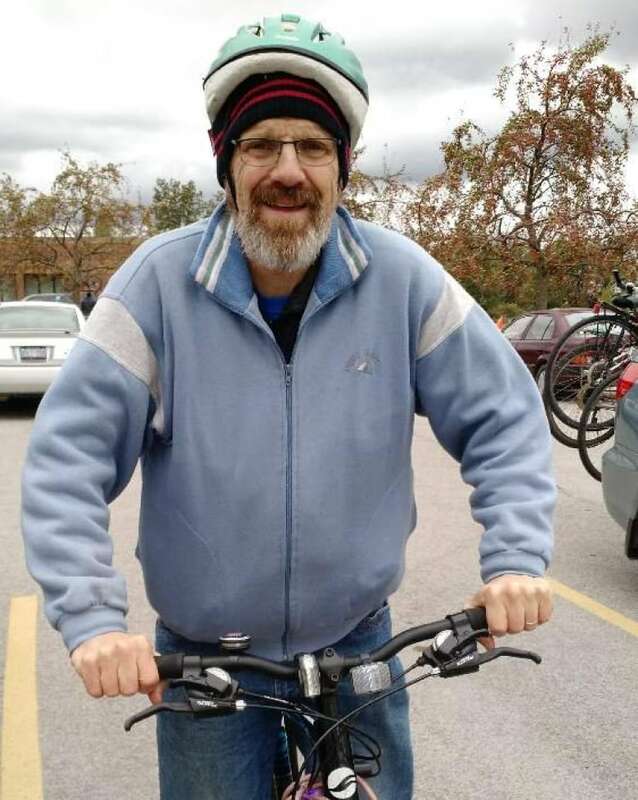 A school and a church community are grieving after a 53-year-old cyclist and teacher was struck and killed on the Claremont Access on his way to a prayer meeting Wednesday night. Mountain resident Jay Keddy, a junior and senior kindergarten teacher at Prince of Wales School, died Wednesday evening, the school board has confirmed. Teachers and counsellors broke the news to Keddy's students Thursday morning with the children's parents alongside them. "We told them there had been an accident and he was killed," said principal Pat Petruccelli. They tried their best to explain to the four- and five-year-olds that their teacher was gone. The students, trying to understand, responded in kind as kids do, saying thing like "they had fish that had died too and went to heaven." "We told them that it's okay for kids to get sad — adults get sad, too. He is going to be sorely missed." It happened around 5:45 p.m. Wednesday, police say, marking the 16th fatal collision in 2015. Witnesses who saw the collision started CPR on Keddy while they waited for paramedics to arrive, but he died on scene. Counsellors have been at Keddy's school since Thursday morning to provide support for his students and for staff. Police have seized a black pickup truck involved in the collision. The truck left the scene of the collision, police say. The driver has been "released unconditionally at this time," a police news release reads. Police reopened the Claremont Access around 4 a.m. Thursday. Keddy was also heavily involved with the West Highland Baptist Church community as a deacon and board member. When news of his death broke, it hit the church hard, said Head Pastor John Mahaffey. "A lot of sobbing went on last night," Mahaffey said. "He had such a big heart. It's quite a blow." The father of three had spent years in Africa as a missionary, Mahaffey said, and worked a lot with kids. "Even for people of faith, we wonder why God would allow something like this to happen," he said. Petruccelli said he'll never forget how Keddy would always kneel down so he could be at the same eye level as the children he was teaching. "He had quite a way with the little ones," he said. "He was so dedicated and passionate." 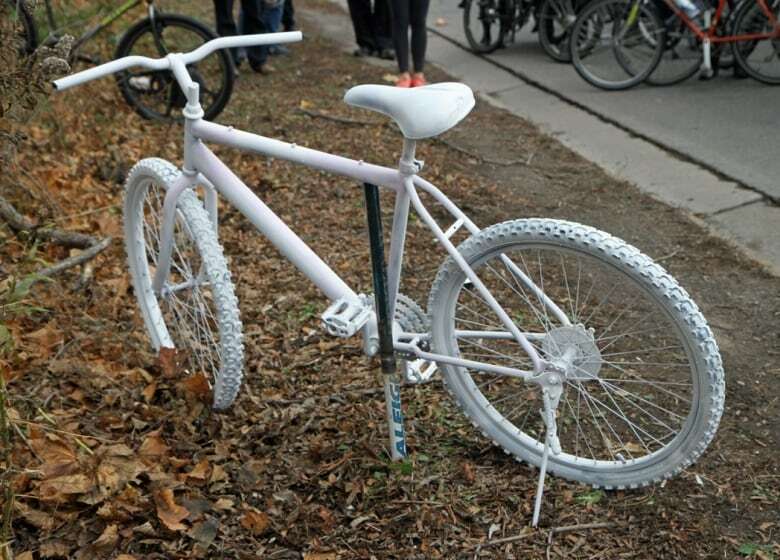 Cycling advocates organized a march Thursday in Keddy's honour, and calling for safer streets. They walked up the access around 12:30 p.m. with their bicycles and a white "ghost bike" which they installed roadside as a memorial to the fallen cyclist. Keddy was in "incredible shape," Mahaffey said, as he was always on his bike. That makes his death even harder, he said, because no one could have anticipated it. Keddy's family is "doing as well as can be expected," he said. The pastor and his wife checked in on them Wednesday night. "Lots of people are heading to their home and helping them," Mahaffey said. Police sent collision and forensic experts to the scene to investigate and speak to witnesses Wednesday night. Investigators kept the Claremont Access closed overnight. They are continuing their investigation. Police ask any witnesses who have not shared what they saw to contact Det. Matt Hewko or Det. Benjamin Paterson at 905-546-4955, or contact Crime Stoppers.